To everyone who stands and provide good life to their family, I salute you! It’s not everyday that were given the chance to celebrate this day. So don’t forget to say thank you to the man who keeps the good work at home. 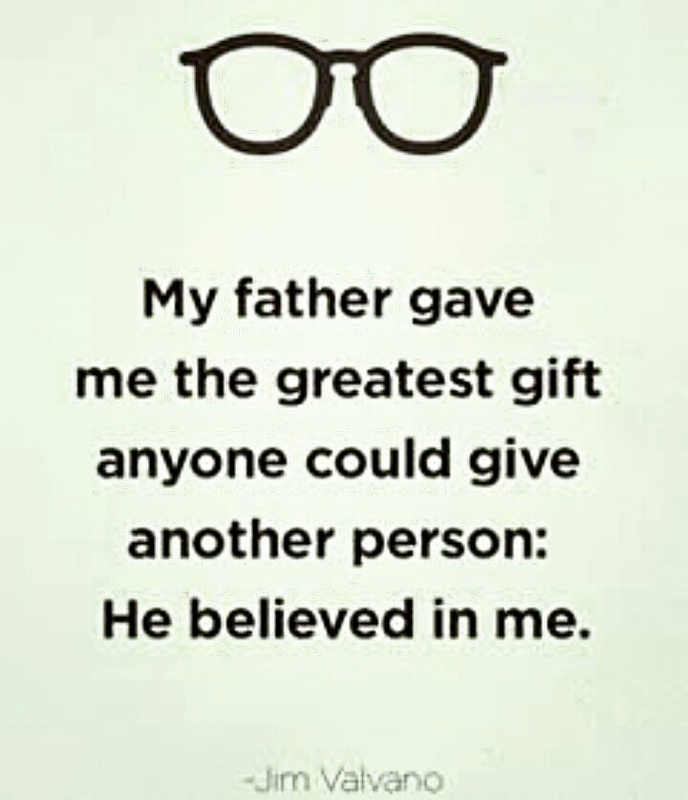 And also I wanted to say A happy Father‘s Day to my father who keeps on inspiring me even though his no longer here. His the man who reminds me to be humble but also be grateful to every achievement in life and be proud because I work hard for it. His the laughter and my buddy. I may not be the first daughter who lose their father but it doesn’t make it less painful and sad. I’m sadden of his lose but grateful at the same time. His now at peace. No pain and struggle. His a kind man who keeps on reminding me that kindness could never go wrong. He believes in me. Even though I think I can’t. He sees the goodness in me. His not there to every achievement/recognition in school but his patiently waiting for me at home. He built our home. His someone who doesn’t like to be with a lot of people but his kindness was spontaneous. He sees the goodness of everyone. Willing to help when he can. He keeps on reminding me that he won’t be able to see his grandchildren anymore. And I don’t know why he keeps on telling it when I’m just in elementary at that time for goodness sake! It seems like he knows it already. A man that I will forever miss. The man who choose to give all for the sake of his family. You will always be miss, Pa.
I’m really hoping gratitude was sent to him.